Double-T Farm is an organically and sustainably run farm, owned and operated by Tom Kumpf and Theresa Ryan. Double T Farm is located in Garner, just south of Raleigh, NC, in the 40/42 area of Johnston County. 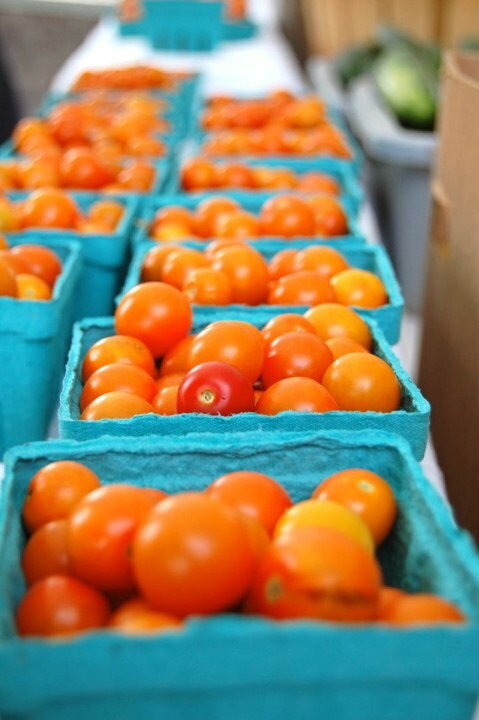 Currently, we grow a wide range of vegetables for fresh markets, restaurants, and CSA members. 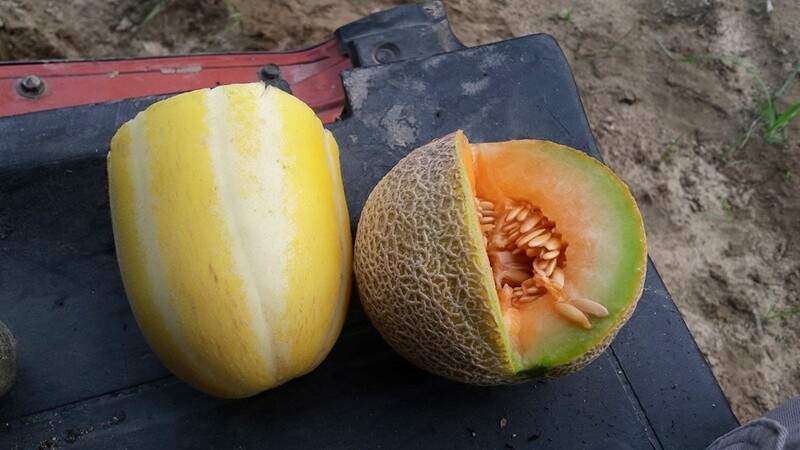 Plus we grow fruits such as strawberries and many varieties of melons! 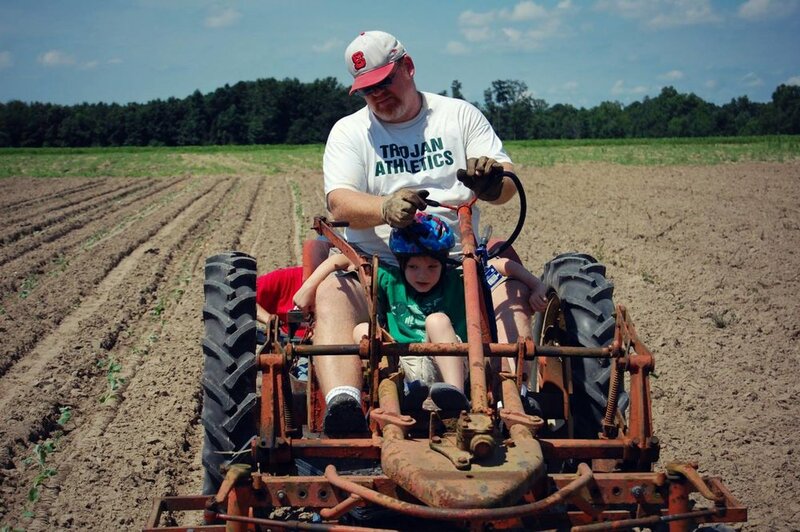 Our goal is to teach the community they have access to, and can enjoy, local, organic produce. The freshest seasonal source that leads to healthier people and communities. Our produce is the freshest and healthiest you will find! Our goal is to EXCEED organic standards, not just follow them. Our passion and focus is soil quality and health - which leads to a nutritionally superior product! Roadside Farm Stand Coming Soon!